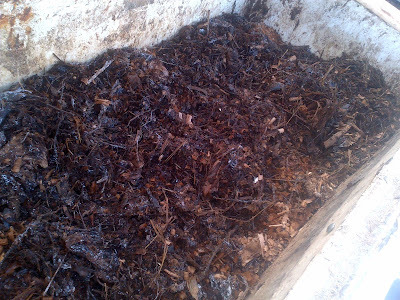 Vegetation Station: Backyard Compost like a Pro! Backyard Compost like a Pro! 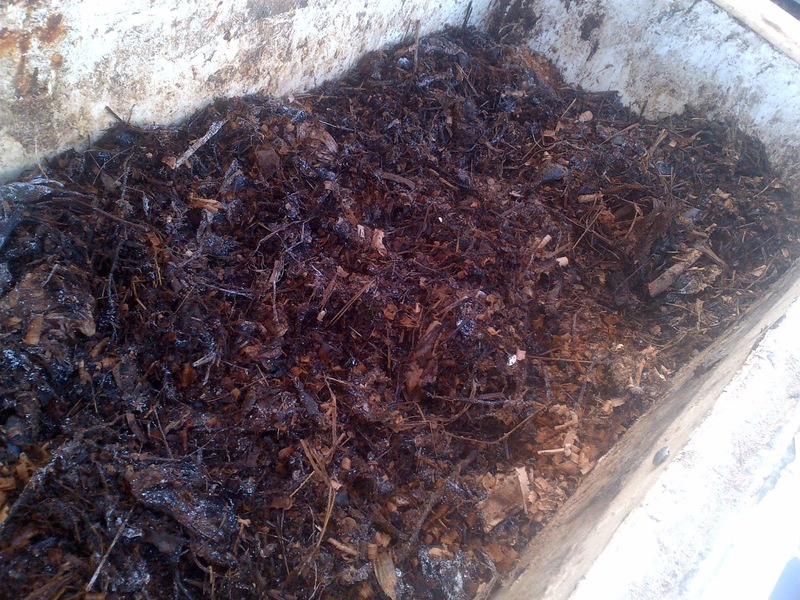 Want to tune up your compost competence? Contact Let's Talk Trash for more information. No pre-registration required. Workshop is free.